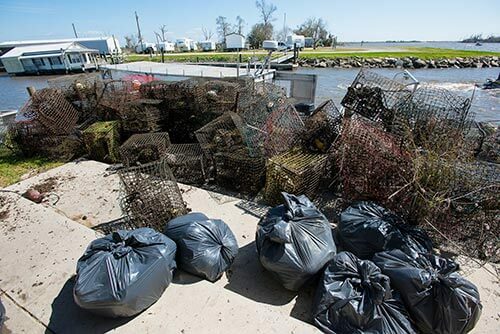 BTNEP’s Habitat Restoration Program and Volunteer Program have become a robust player in the restoration and the education of Louisiana’s coastal land loss problem. 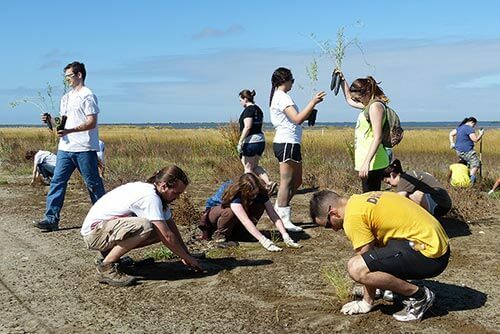 Volunteers come from all over the country to learn more about our unique plight and to help save this important ecosystem. 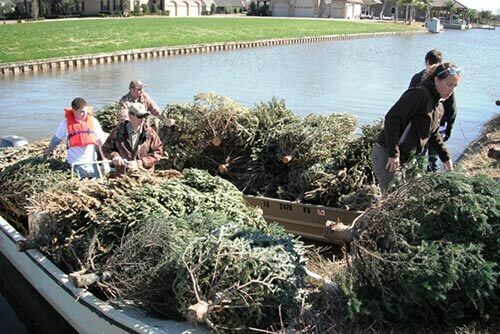 With this steady influx of helping hands, we have been able to increase our plant production to provide the materials to implement these important habitat restoration projects. BTNEP is committed to protecting and preserving the 4.2 million acre Barataria-Terrebonne National Estuary through educative outreach projects that restore our wetlands, dunes and chenier ridges.